Derbyshire County Council commenced work on Rushup Edge byway in 2014. (Also known as Chapelgate or Chapel-en-le-Frith Byway Open to All Traffic 144.) 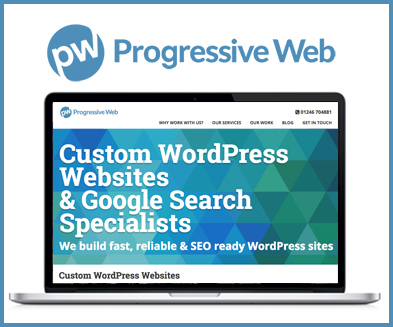 You can see all our articles on the subject, here. In the first two weeks some stone pitching was performed on one area of bedrock. This has had a minimal impact on the surface and we have no complaints about this work. 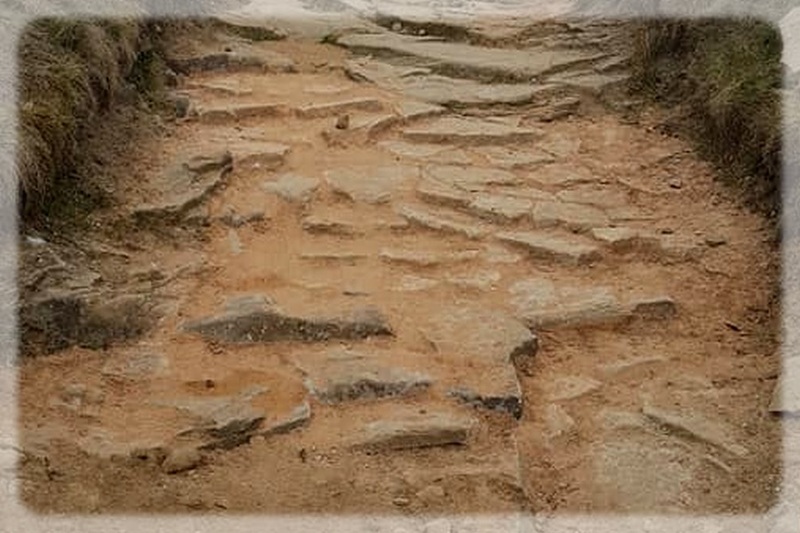 The techniques appear to mirror that used on the Roych bridleway which we have always used as examples of a long-term, cost-effective, sustainable way of maintaining this type of route. 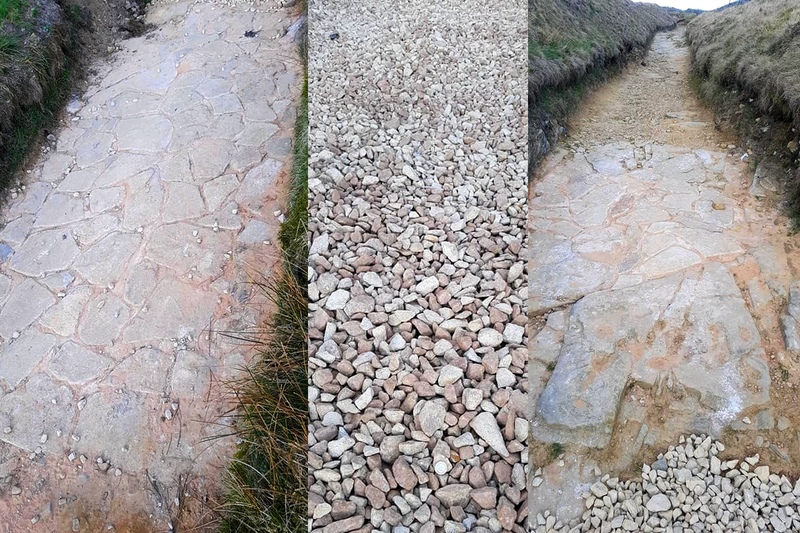 What we are concerned about is the areas we’ll call “crazy paving”, the aggregate placed between sections of crazy paving, the importing of additional stone without removing that placed in 2014 and the lack of drainage. We are also concerned about what constitutes a “trial”. This work is extensive and not what user groups expected. 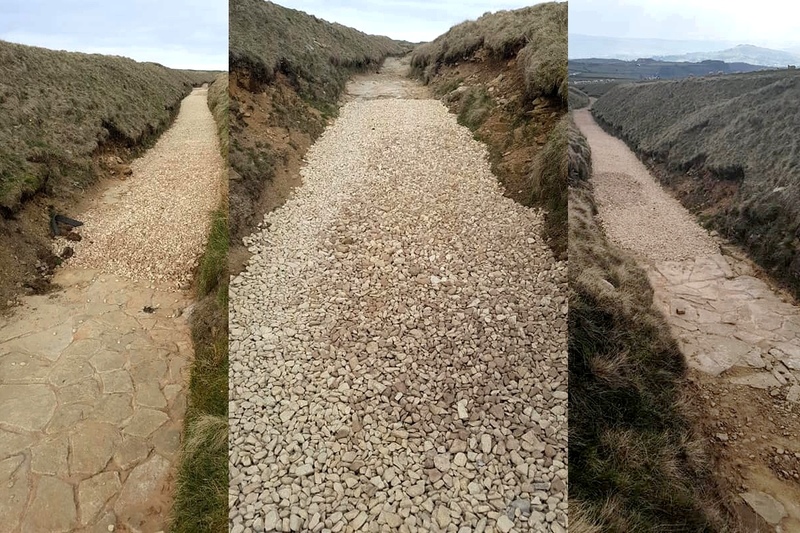 Whilst Peter White has told Peak District MTB that work can be removed, he said it would be difficult and they are yet to remove the 2014 rock as requested (and as they previously assured us that they intended to). We contacted the council officer responsible for this work, Peter White. He has explained that the plan is to cover the large rocks with a fine aggregate and bed it down. They will do this on the 17th April. 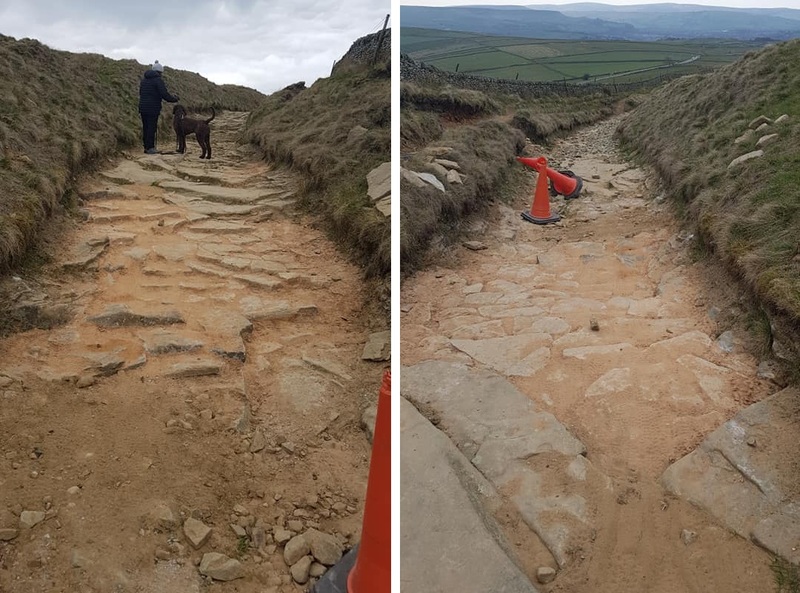 This is in time for the Easter bank holiday as he felt the loose rocks were “unsafe” (although the route is technically still closed). They then plan to leave it until August to see what happens to the surface. No further work is planned. Peak District MTB have raised concerns about the extent of this trial and the methods used. We did consider whether we could take more steps to stop further work. However we accept that a trial may be needed to demonstrate to DCC the problems with their methods used. We’ll await the finish of their work on the trial section this week and carefully observe it over the next few months. We’re in contact with other users groups who have also raised concerns along with the Peak District National Park Authority. 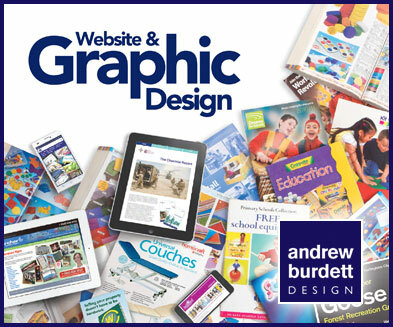 We will formally request a site visit and review of the work in the summer. We will also request that some clear objective measures are put in place, to assess the work in the summer and over the coming winter. We know many people feel strongly about this route and suggestions for more firm action have been discussed. We feel at this stage this is the correct course of action whilst we work with all parties to try to find a solution. Fundamentally we feel that the only solution to Rushup Edge is limited stone pitching to allow the underlying sustainable bedrock to be retained. 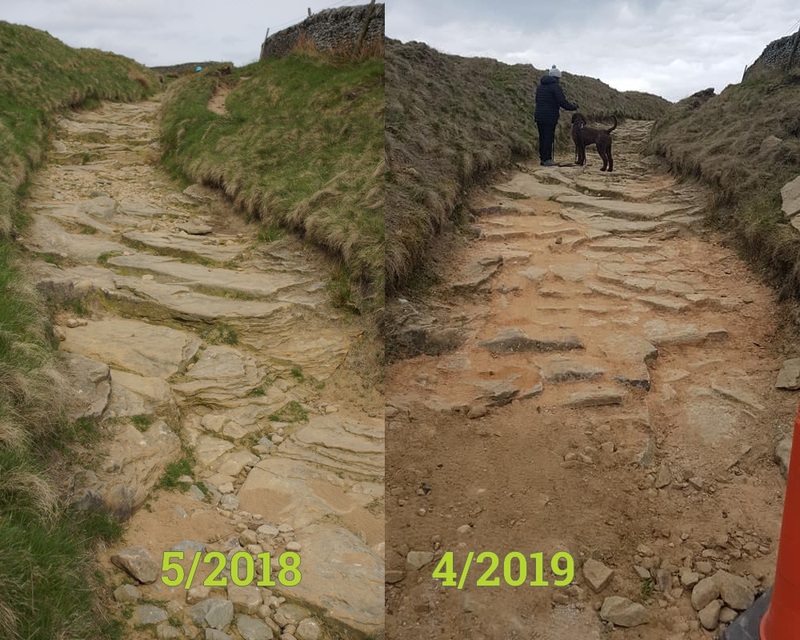 We have recommended an expert contractor be brought in to do this and we believe that, as has been achieved elsewhere in the National Park, that this would be acceptable to the majority of users. There are many odd things about DCC’s strategy. Their justification is currently that there is a legal requirement to maintain this route. They mention Section 56 notices, which individuals can serve when they think a route is unsafe, and the council can be taken to court and could incur costs if the route is ruled unsafe. But Peter White was unsure of the details of Section 56 notices served on the route (when, how many or the what the complaints of specific hazard(s) were). So we have formally requested this through freedom of information routes as previously our requests for this information have been unsuccessful. We feel it is somewhat odd that DCC now wants to rush to cover some loose rock before the weekend, because it’s “unsafe”, and yet they’ve left loose rock there since 2014, despite us requesting this be removed because it’s unsafe. Extract from DCC statement 10/2014 (no longer available on their website). Is this about disabled access?